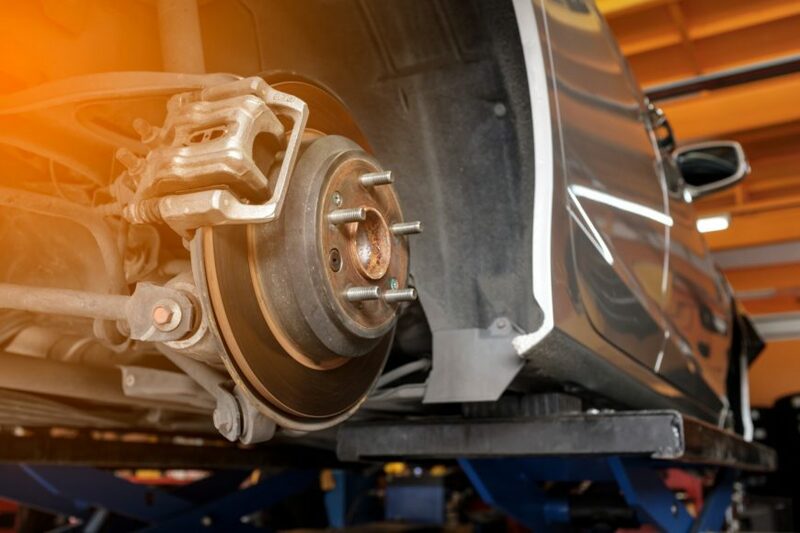 Brakes are arguably one of the most important systems within your car. You never know when you’ll have to slam on the brakes because of something unexpected during your drive. The last thing you want is for your brakes to fail. While worn out brakes are an obvious safety issue, few drivers realize that they impact your mileage and performance as well. Regardless of how well you look after your vehicle, brakes, brake pads, and shoes all eventually wear out. Preventative maintenance and regular inspections are the best ways to ensure your brakes remain in top condition. Drive with confidence knowing that your vehicle can stop on a dime. Whether you’ve been experiencing symptoms of failing brakes, or you’re looking to have some routine maintenance done, our technicians can help! Park Muffler provides the full spectrum of brake system diagnosis and repair services quickly, professionally, and at an affordable rate.